Zeal, great energy or enthusiasm in pursuit of a cause. Pancreatic Cancer has the lowest survival rate of all major cancers,at just 9%. This deadly disease has stolen our best and our brightest. But it can't take away our determination. My Sister, Valla, last year she walked with us. This year we walk in her memory. We carry her in our heart always. We also remember and walk for - Mike, Karen, Jean and Ruth. 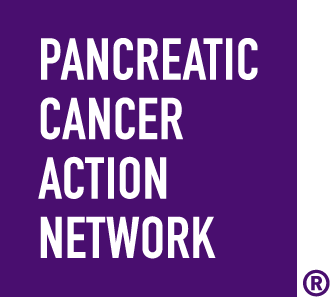 Pancreatic Cancer Action Network can continue to create better outcomes. We ask for your help in raising funds for research into treatments for advanced pancreatic cancer to help make progress as fast as possible so families can hope for more time together and someday a cure. By donating to our team, you are supporting vital efforts to double pancreatic cancer survival by 2020. Please join us on May 4, 2019 at Warner Park in Madison.